Home » Jiyeon » T-Ara » Let's go to Paradise with T-ara's JiYeon! 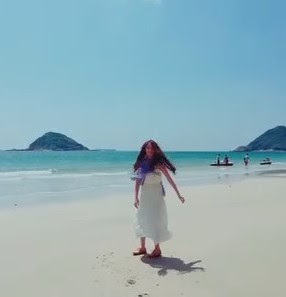 Let's go to Paradise with T-ara's JiYeon! Enjoying the Chuseok Holidays, here's T-ara's JiYeon sending in her greeting! 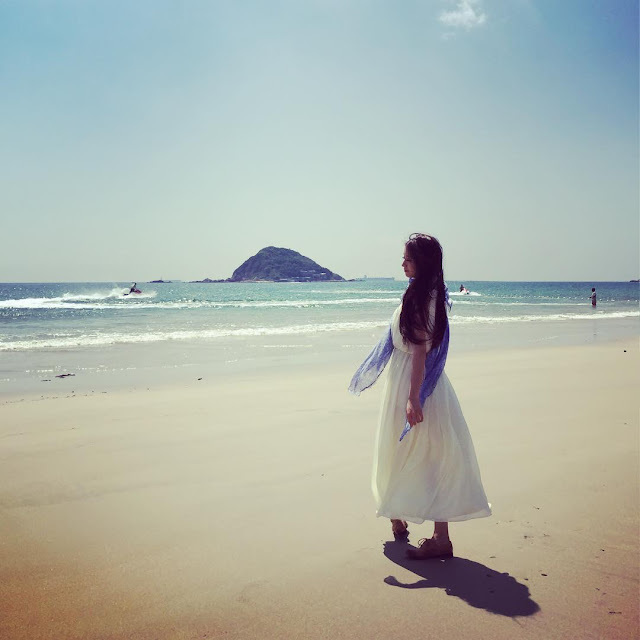 She was out for a refreshing vacation, and here are her adorable clip where she wrote, "Happy Chuseok".